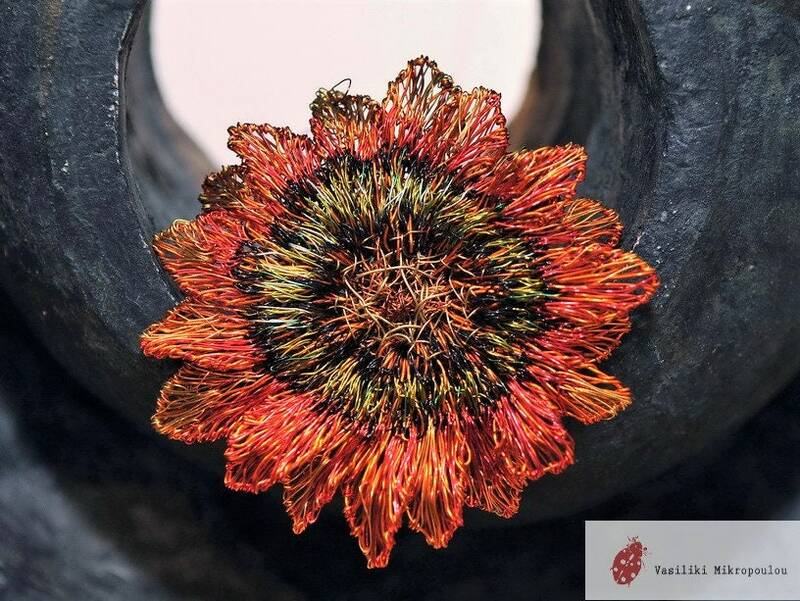 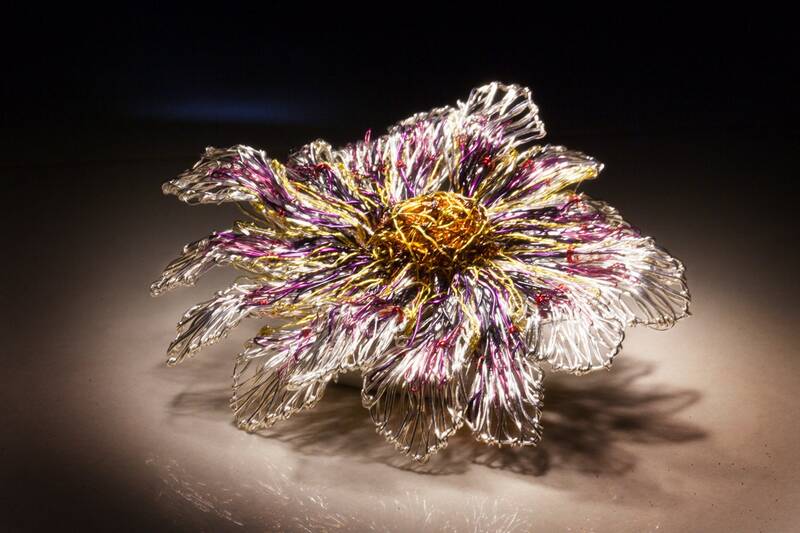 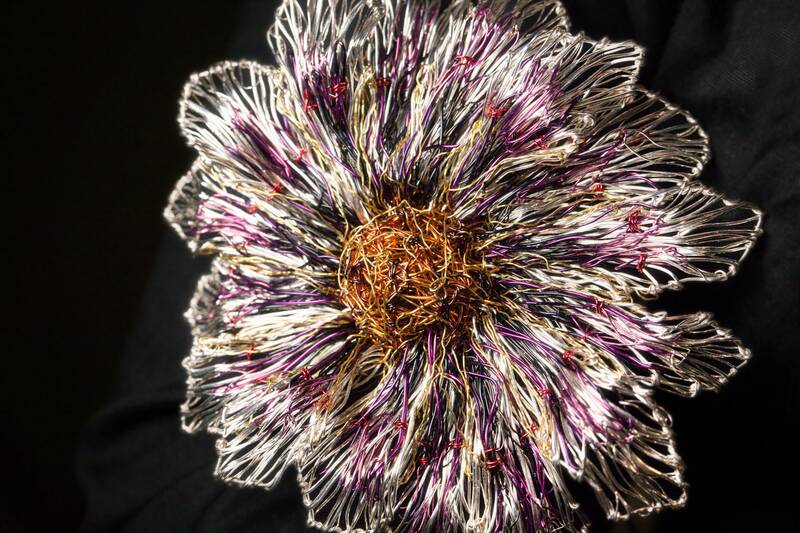 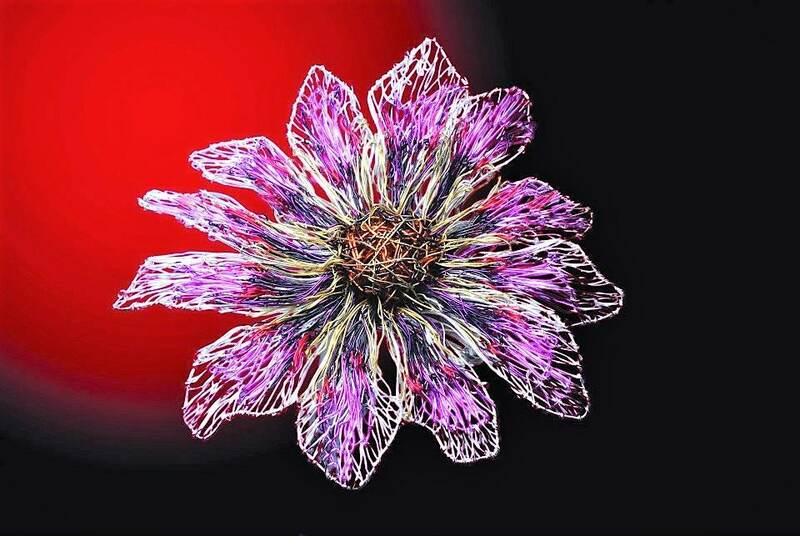 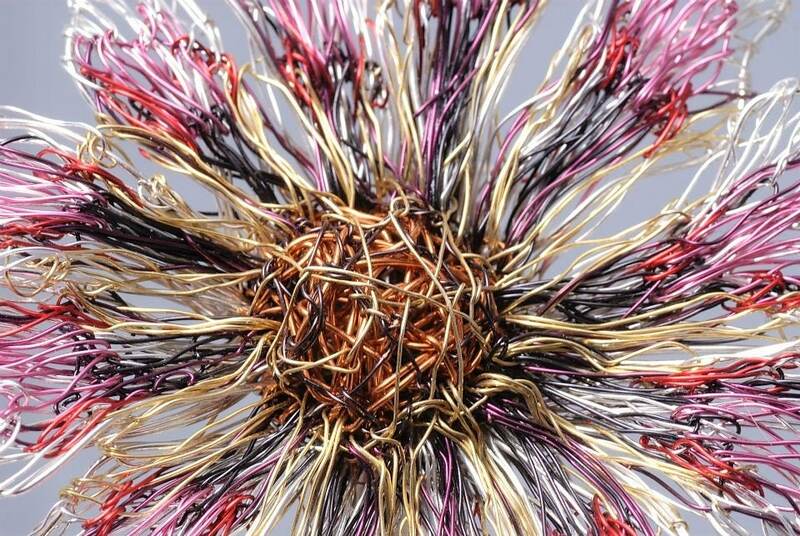 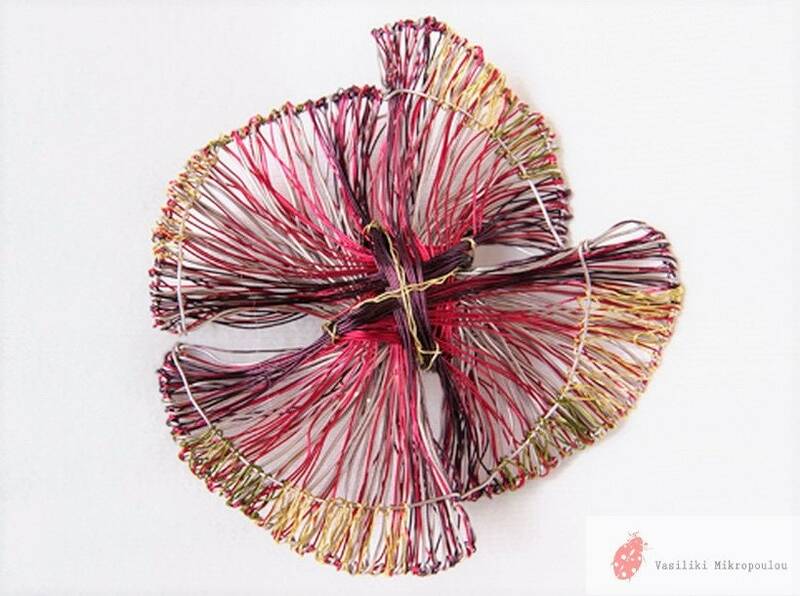 Flower Brooch, dress, large brooch, wire flower art to wear jewelry handmade of colored copper wire and silver. 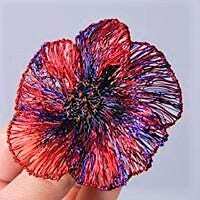 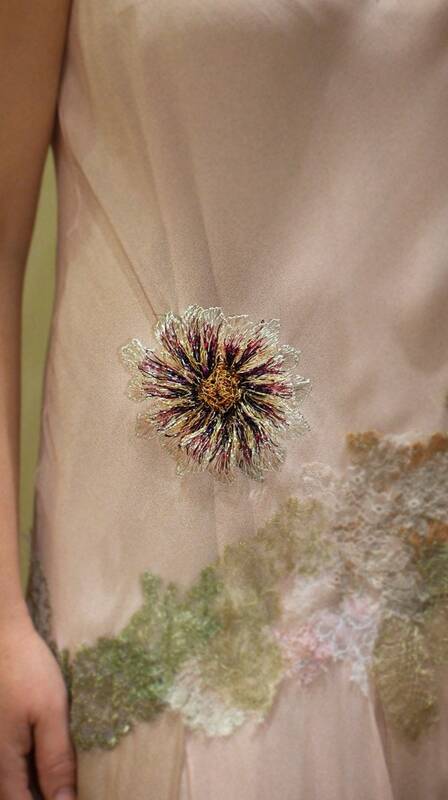 The overall size of the unique flowers is 8cm (3.3in). 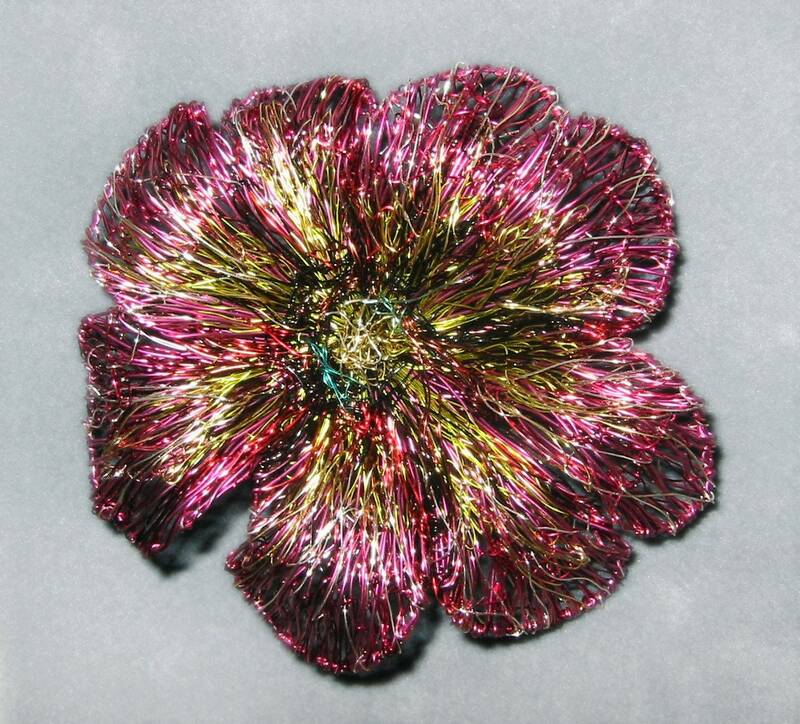 This is a listing with 6 different flower large brooches, all sold.